Made entirely from KYDEX®, Boltaron and Holstex. 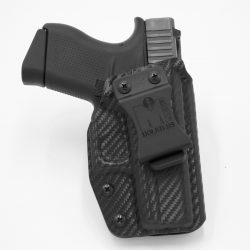 Each holster is form fitted around actual weapons or exact weapon molds to ensure exact fit and proper retention. 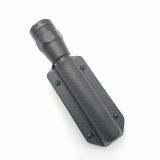 Designed to pull weapon as close to body as possible for maximum concealment. 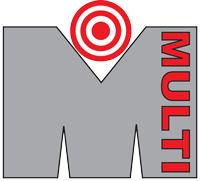 Endorsed by Viridian as a preferred custom holster maker for Viridian ReactorTM Laser Holsters and ECR Instant-OnTM Activation. 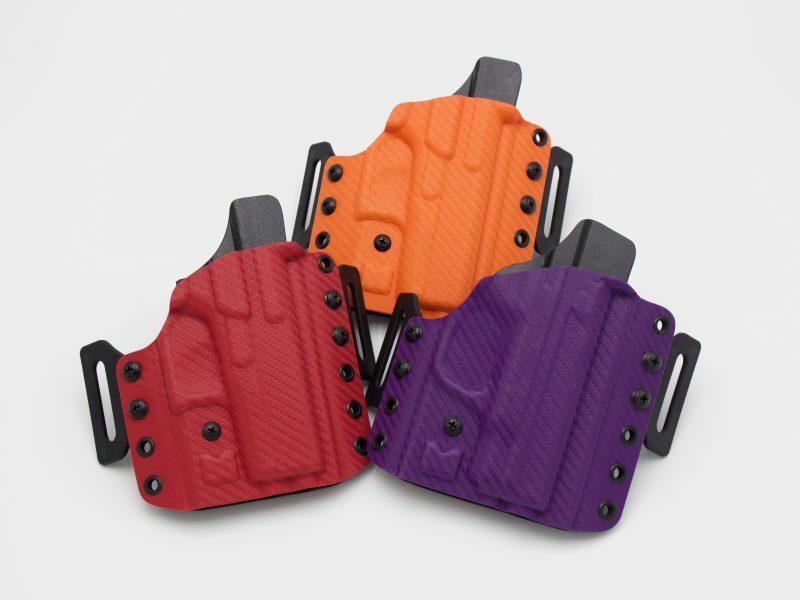 Multi Holsters are designed for off duty law enforcement or concealed carry users and are molded to fit your body style, polished edges for maximum comfort next to the body, area of the body where carried (if specified), belt size, belt loop selection, cant, and handing. 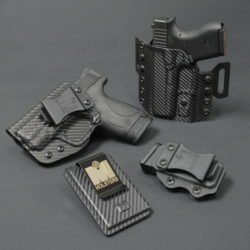 Tired of spending countless hours on-line searching for a holster that can accommodate your customized weapon? 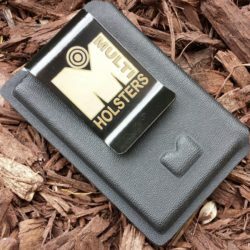 MultiHolsters.com was built from the ground up based on just that same frustration. 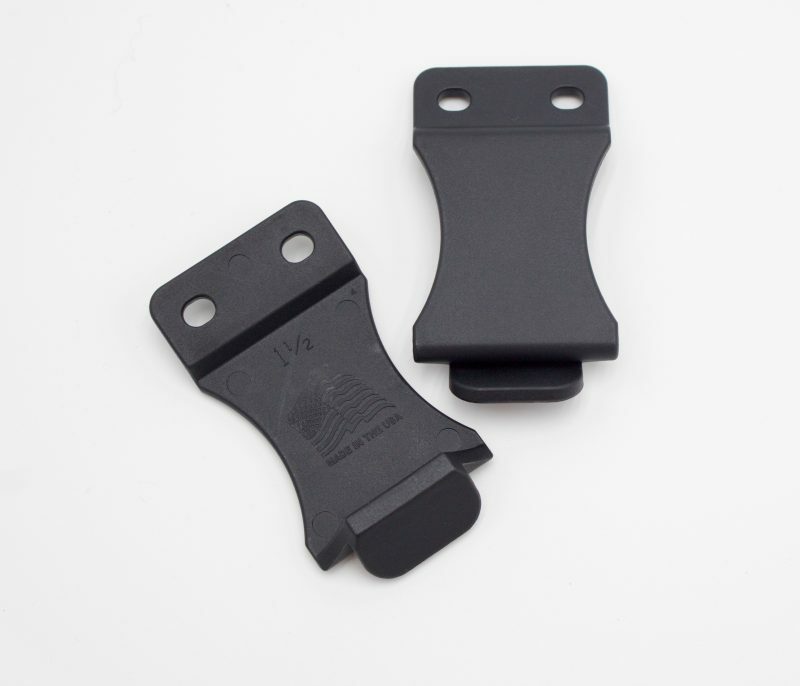 Each holster is hand-crafted to exactly meet the specifications of your weapon configuration. 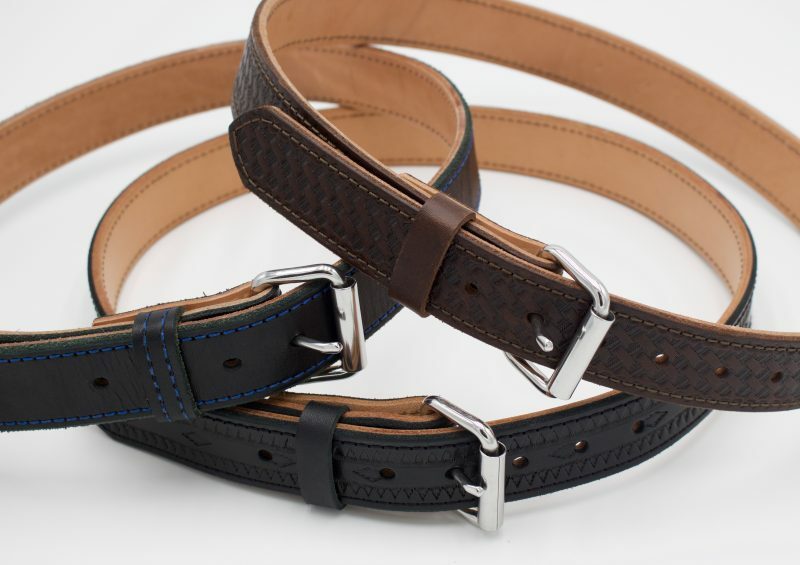 We take every detail into account including: belt size, weapon cant, rail type, attachments and mounting position. 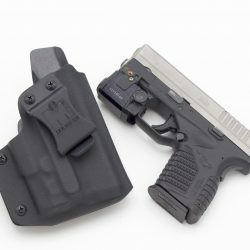 The end result is a perfect holster for your needs. 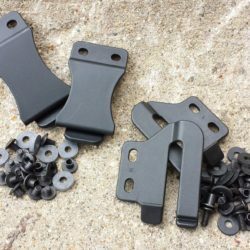 Made entirely from KYDEX® . 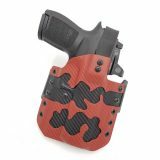 Our hand crafted holsters are constructed 100% in Michigan, USA. using the exacting quality standards needed to ensure lifetime loyalty from our customers. 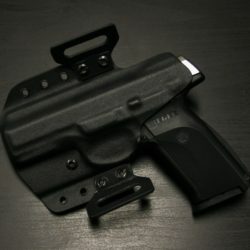 Our proprietary process allows each holster we make to be form fitted around actual weapons or exact weapon molds using your specific modifications. The end result is an exact fit for youre and proper retention. 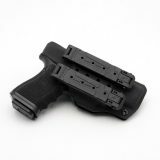 Multi Holsters are designed for off duty law enforcement or concealed carry users and are molded to fit your body style. 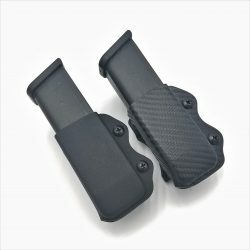 We designed our holsters to hold the weapon as close to the user’s body as possible maximizing comfort and concealment.